Strong auction result sets the stage for the 2019 Calgary Stampede! 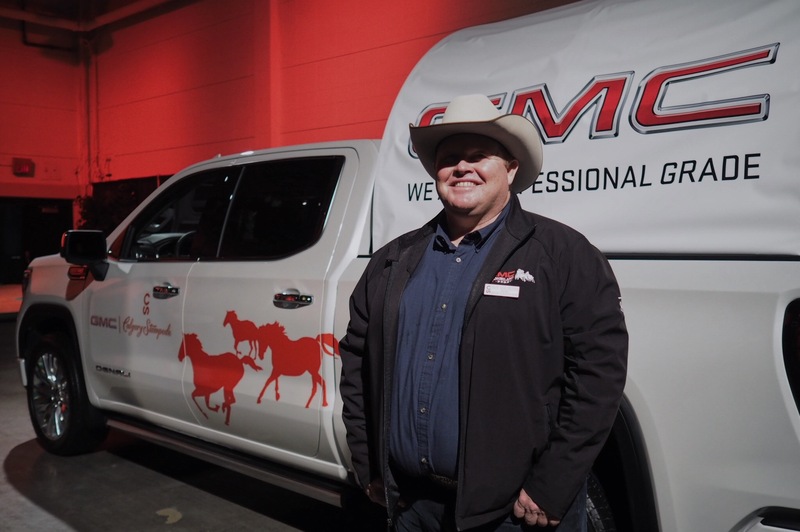 Calgary – The stage is now set for the 2019 GMC Rangeland Derby, following an exciting evening of fast-paced bidding at the Calgary Stampede Canvas Auction, presented by GMC. The evening saw 36 of the best chuckwagon drivers in North America go up for auction and ended with the total proceeds reaching $3,285,000. Troy Dorchester, the 29th driver in the auction lineup, received the top bid of the night in a thrilling bidding war. Graham Construction came out the winner at $150,000. Eighty per cent of the auction proceeds go directly to the drivers, supporting the care of their horses throughout the entire racing season. The remaining 20 per cent is reinvested by the Calgary Stampede into the sport through prize money, safety and programming initiatives. 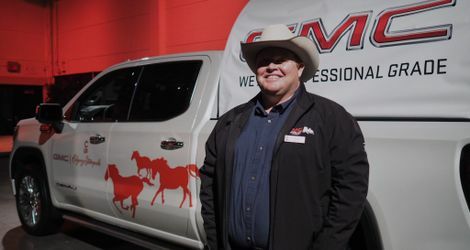 Successful bidders in tonight’s auction have secured the right to showcase their brand on a chuckwagon canvas at the 2019 Calgary Stampede. They also have the exclusive opportunity to host guests behind-the-scenes in the chuckwagon barn area.